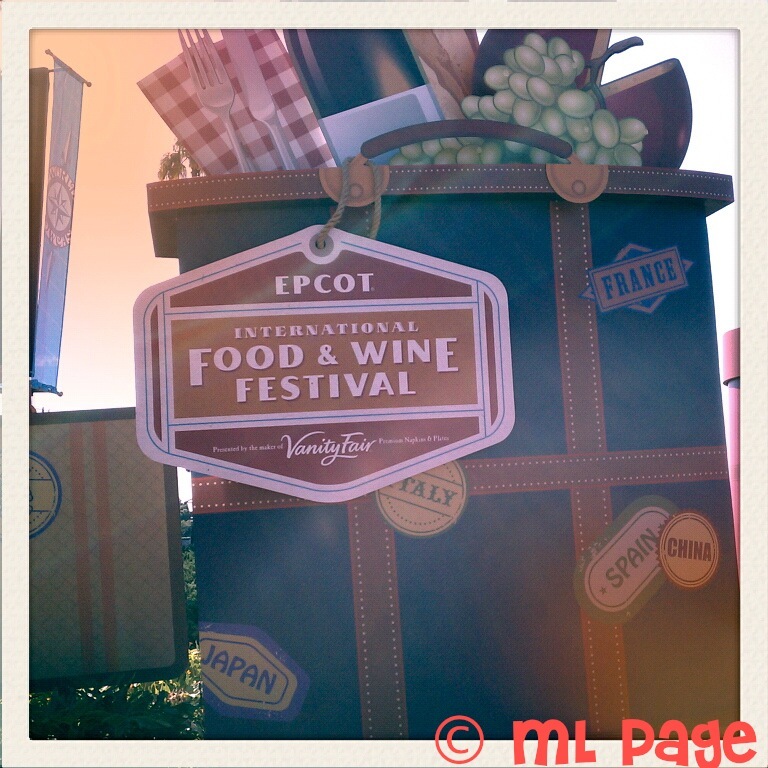 Picturing Disney: Oh Food & Wine Festival how I love thee! Wish we were all eating and drinking around the world together right about now! What would your first stop be? I think I would go for the Dessert booth! LOL!